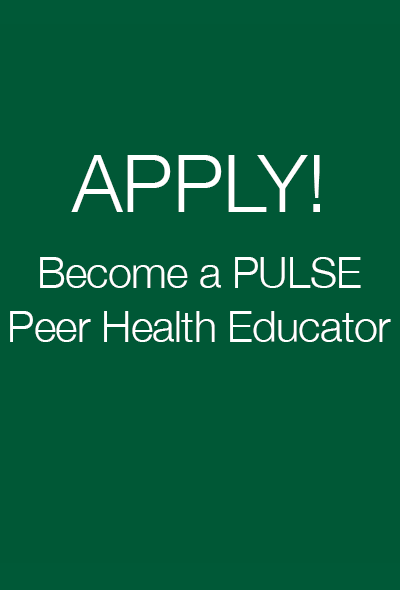 Cal Poly's Health Education program is supported by the student organization PULSE. Peers Understanding Listening Supporting Educating (PULSE) is a nationally awarded Peer Health Education program that supports the health and wellbeing of all Cal Poly students. PULSE is comprised of four teams, each dedicated to a specific area of education: Sexual Wellbeing (EROS), Mental Wellbeing (REAL), Nutrition and Physical Activity (HEAT), and Alcohol & Drug Education (TLC). Every Peer Health Educator is professionally trained and BACCHUS Certified. Our Peer Health Educators disseminate evidence-based information through private one-on-one consultations, tabling events and educational presentations to the Cal Poly community. To find our more about our teams, click one of the four team pages found under "Peer Health Education Teams" tab. Our website offers links to additional resources for students and parents/supporters. 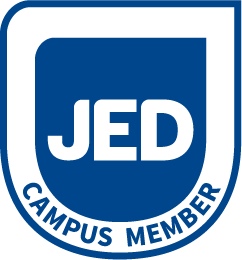 In addition, Health Education provides students, staff and faculty access to a state-of-the-art massage chair and body composition analyzer (Tanita Scale). Faculty, staff, and the campus community can request an educational presentation by one of our four teams during the academic school year. Submit a presentation request by filling out the Presentation Request Form. Your completed form will be sent to the PULSE email at pulse@calpoly.edu. You are also welcome to call, email, or stop by our office within the lower level of the Health Center (27-10) with any questions. 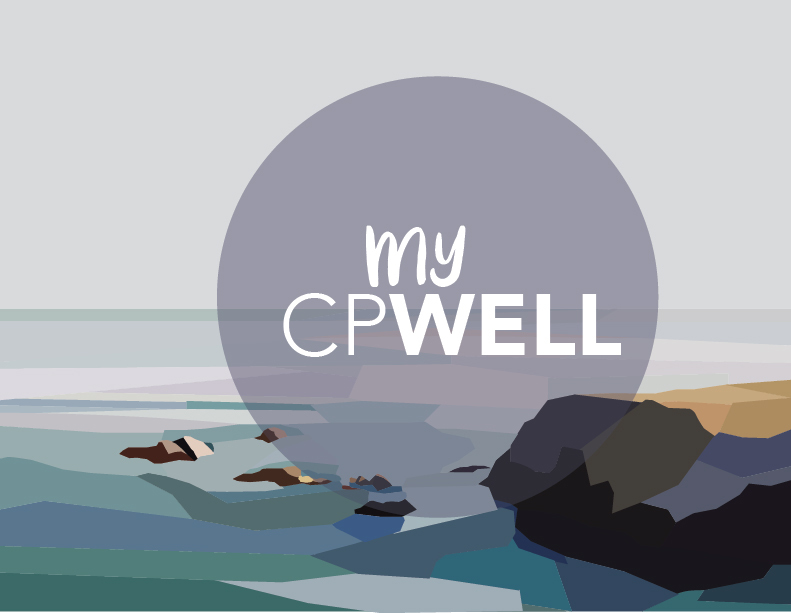 Peer Wellness Ambassadors promote Campus Health & Wellbeing’s resources and services to the Cal Poly campus, while Peer Wellness Educators and Coaches work collaboratively with a topic-specific team under the supervision of the Wellbeing Professional staff of Campus Health & Wellbeing. Email pulse@calpoly.edu with any questions or concerns. Enjoy navigating our site! We hope to see you in our office soon.